Apartment Number 9 has sold some of the country's best menswear at its shop in Chicago for more than ten years. Since the launch of their e-commerce site, they've release a monthly bulletin profiling designers, artists, and makers that fit the look and the ethos of the Apartment Number 9 lifestyle. In their first bulletin, I took them to Naperville, IL to visit Solemn Oath Brewery, a smart, streetwear-influenced brewery starting up in the burbs. 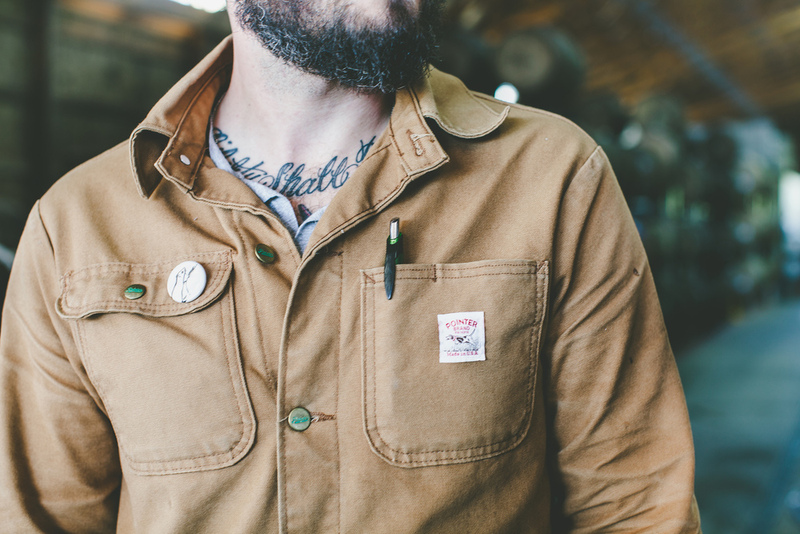 This time, they wanted to explore the Michigan countryside where craft is king. From breweries, to distilleries, to cideries, SW Michigan in particular is making some of the country's best craft alcohols. But not just anyone would do. 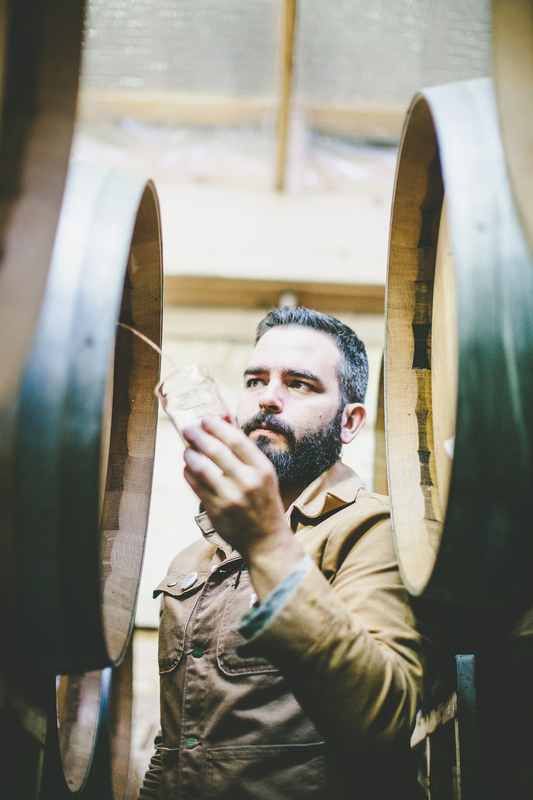 I wanted them to meet Ryan Burk of Virtue Cider, perhaps the best-dressed man in the business.